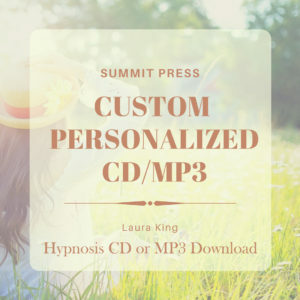 If you are an amateur equestrian rider who competes, Laura’s latest Professional Amateur Equestrian Rider self-hypnosis is perfect for you. Be comfortable competing at any level, with professionals or amateurs! 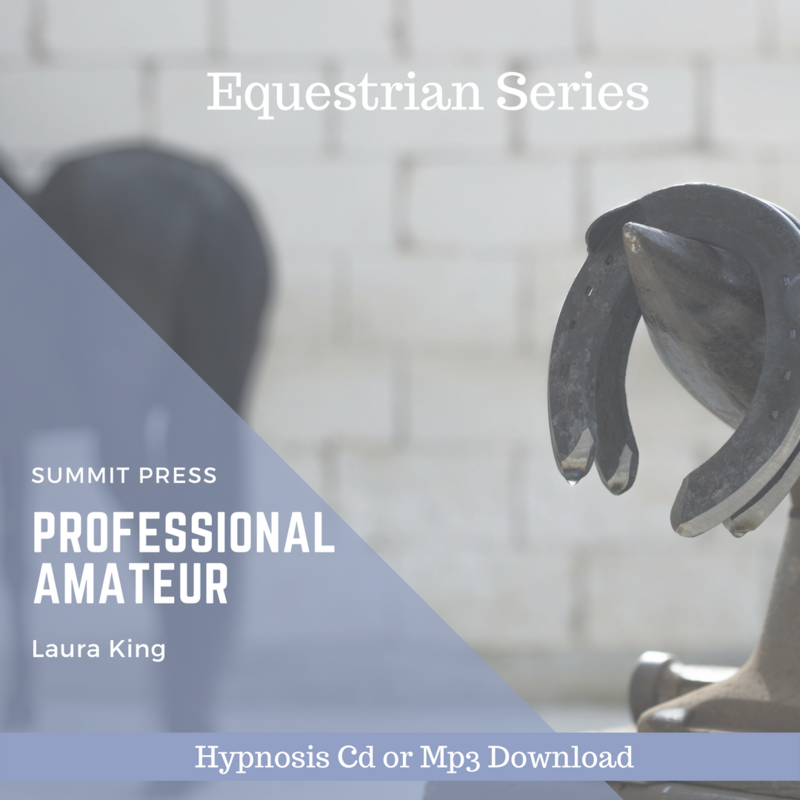 As an amateur equestrian rider, listening to Laura’s Professional Amateur Equestrian Rider self-hypnosis will help you develop the confidence, focus and ability to win. 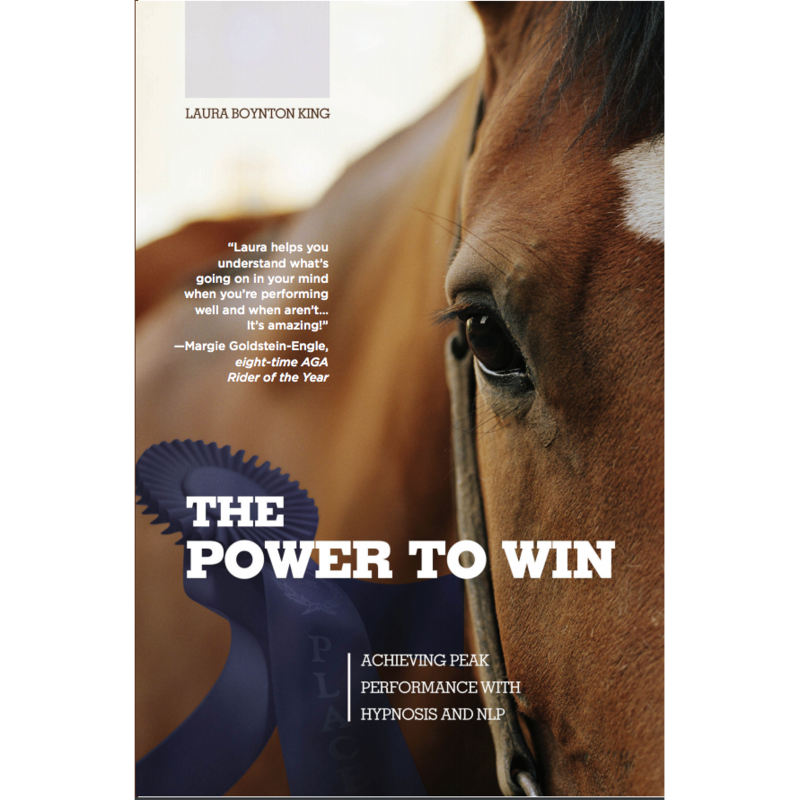 You will be amazed as you become comfortable competing in equestrian events at any level, with any fellow competitor- professional or amateur, under any circumstances and under any conditions. Laura uses visualization and teaches you to allow your thoughts and imagination to increase your overall riding performance. 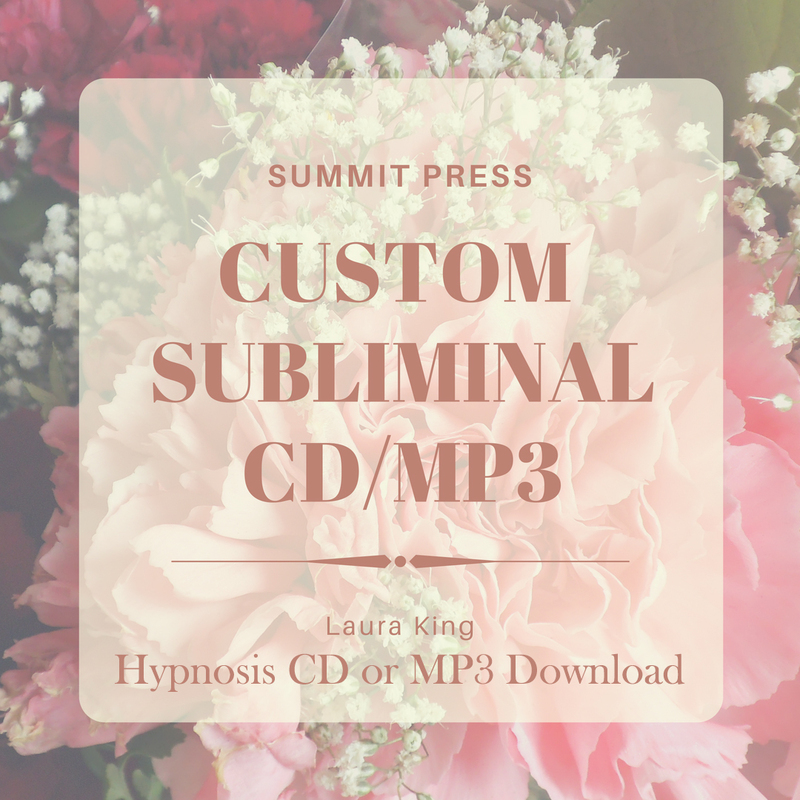 Start riding better by adding one 20-minute self-hypnosis session to your daily training regimen. 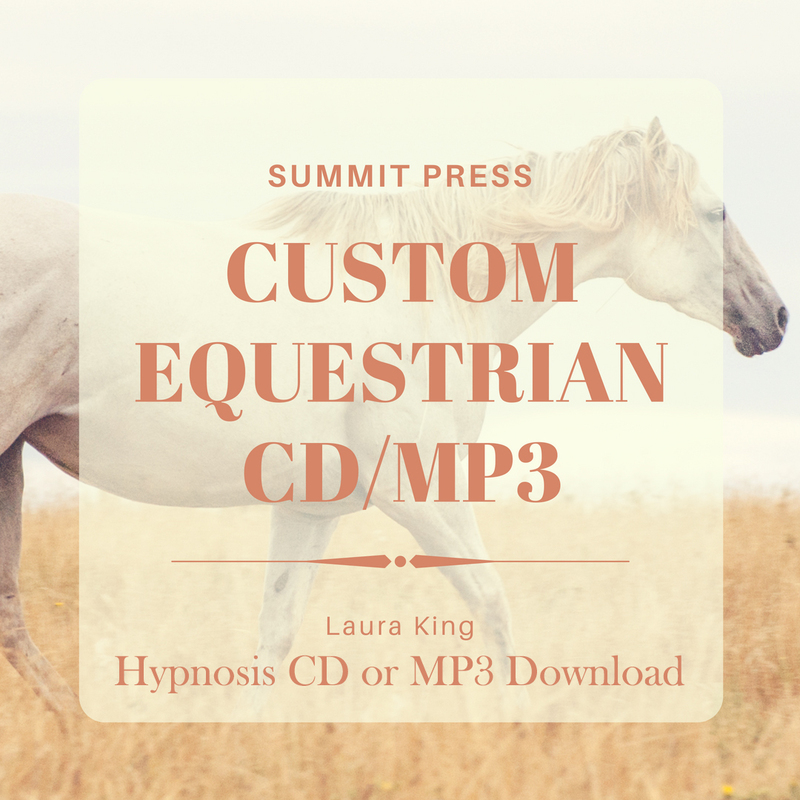 Download Professional Amateur Equestrian Rider self-hypnosis MP3 today!